Join us for a tour of the historic and prolific wine making regions of Burgundy and Bordeaux France. 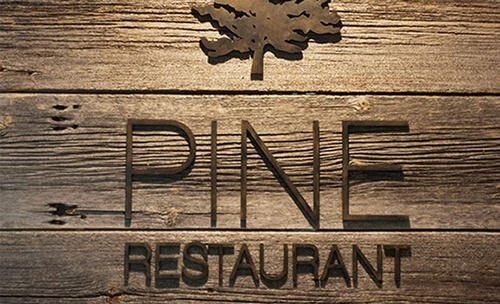 Speical guest and wine importer of signature family owned wineries, Serge Dore will team up with PINE Executive Chef Justin Dain to offer a luscious evening of French inspired cuisine and wine. $95.00 per person, exluding gratuity & tax.